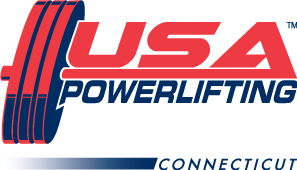 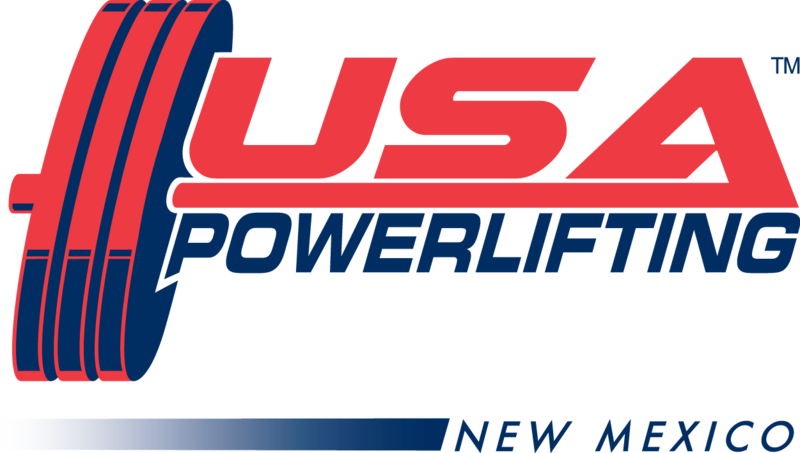 The 2012 USAPL Women’s National Powerlifting Championships will be streamed live this Saturday and Sunday, May 19 & 20, at the Grove Hotel in Downtown Boise. 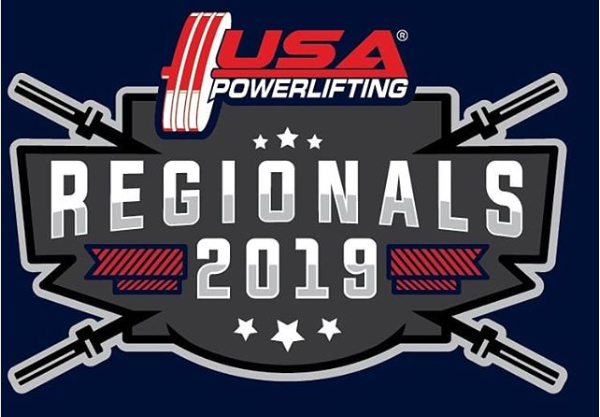 There will be almost 100 of the strongest women in the United States ranging in age from 16 to 70 competing for their opportunity to represent the USA at this year’s IPF World Championships. 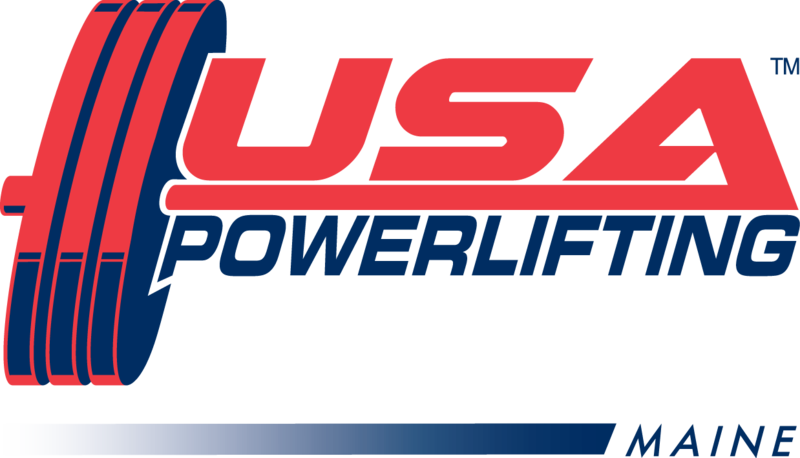 Lifting is schedule to start at 9am local time. 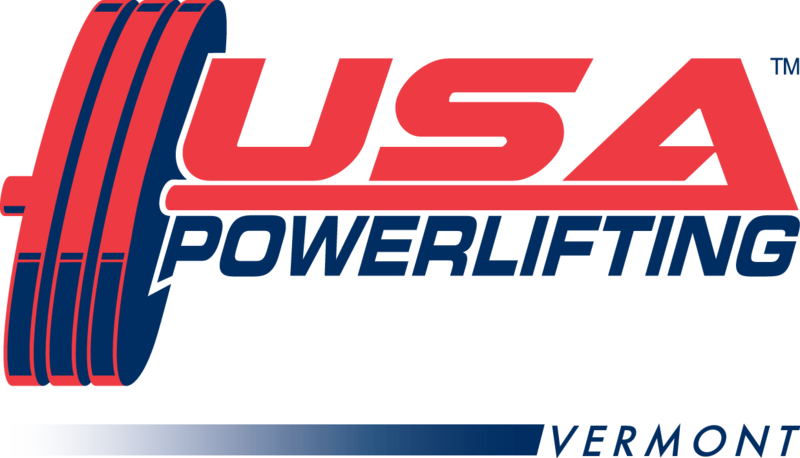 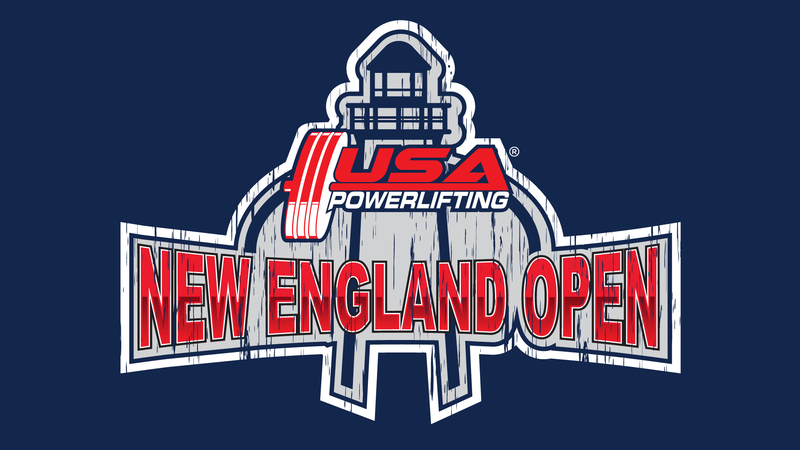 2012 USAPL Women’s National Powerlifting Championships- Live!